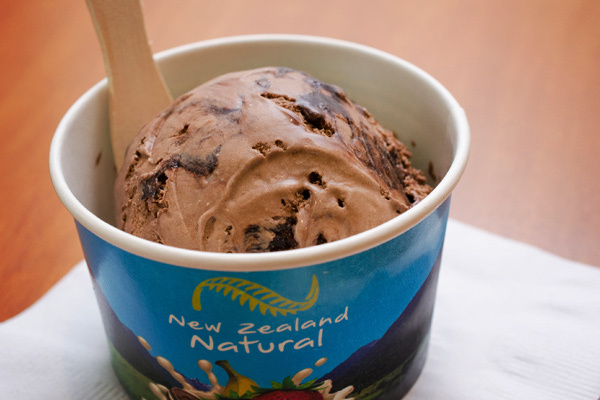 New Zealand Natural Premium Ice Cream began as a small stall in Christchurch, New Zealand in 1984. They offered ice creams that had no artificial flavors or colors. People have found this healthier option irresistible, and since then they have expanded to over 700 stalls in 22 countries. Their delicious flavors have been bagging awards in the international realm of ice cream. Locally, Rockwell’s 2nd Ultimate Taste rates them as a 4.26. Award-winning bestsellers include White Chocolate and Raspberry, Hokey Pokey, and Chocolate Fudge Brownie. 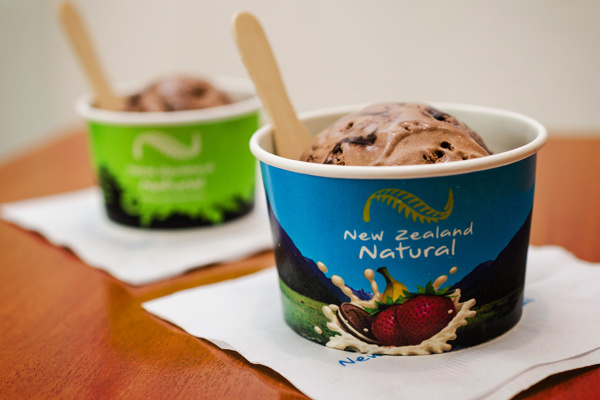 New Zealand Natural proudly uses only the purest and freshest ingredients. They get their milk from ‘happy cows’ or cows that are free range and eat only fresh grass. Their ice cream factory is Halal- compliant, and they disclose important details on the labels of their ice cream. 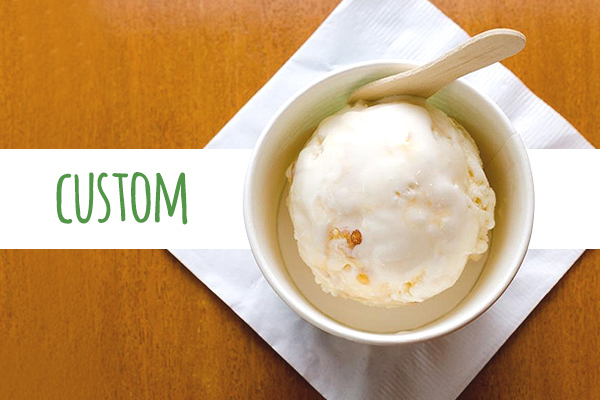 They offer glutten-free ice cream, 99% fat free sorbets, and even no sugar added flavors! 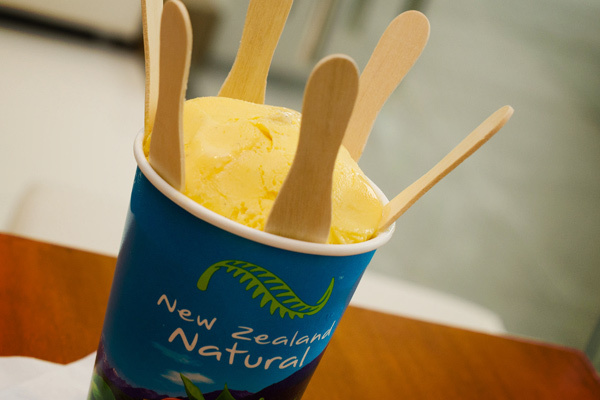 Scoop out the happiness in New Zealand Natural!